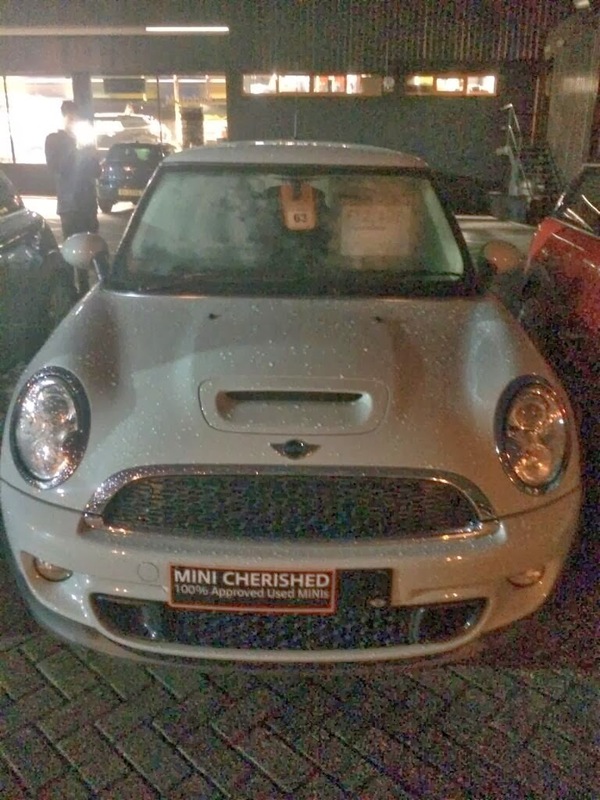 So I've been pretty busy over the past few weeks, not only have I ended up in an ambulance and at A&E, but I've also bought a new car and am currently considering making an offer on my first home with my boyfriend. It literally feels like so much has happened in 2014 already I seriously cannot wait to see what the rest of the year holds. Not too long ago I decided to try the new Benefit Shine control powder. 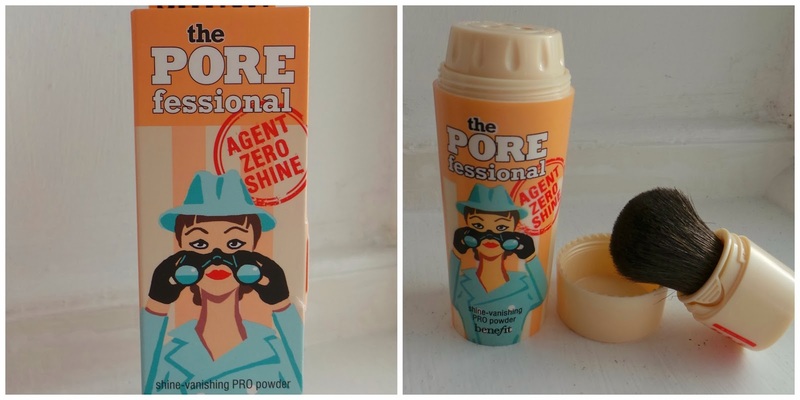 I already have the 'Porefessional' and seemed to get on with it so I definitely wanted to try the powder. The packaging itself is a brightly coloured plastic container with an unscrewable top and bottom. The top being to open the powder and the bottom to use the brush. Once you unscrew the lid you just need to tap out the powder and you're raring to go. I've used this now for about two weeks and am a little disappointed if I'm honest.. Admittingly it's very good at reducing shine, but makes it pretty obvious to others that you've slapped on a load of powder. I'm not sure whether this is because there is only one shade and it doesn't really work with my skin tone, but I've found myself using my Rimmel Stay Matte Powder more. I'd say it's pretty expensive for what you actually get at £23.50 each. Also as the packaging is coloured, there isn't anyway of you knowing how much you actually have left and like I said I've found myself going back to my Stay Matte powder which seems much better value for money at only £3.99. Overall, this is a nice product but I don't think I'll keep this in my bag to use everyday, maybe if my other products run out! What do you think about this and the colour? Would you agree that Benefit should branch out to more tones? P.S I couldn't help but show you my new beauty, I just need help naming him/her ANY IDEAS - bearing in mind its a mint colour?? It definitely seems that way :) I'm feeling alot better thank you, but they're looking to do further tests. I really like some of the MUA powders but for some reason tend to stick to Rimmel. Ooh okay - I'll have a look.